“Felissimo neko-bu” have released a new black cat coat, knitwear, cat-themed skirt and docking dress! As well as being easy to wear, the basic shape of the black cat coat (kuroneko coat) allows it to look good on skirts and trousers! 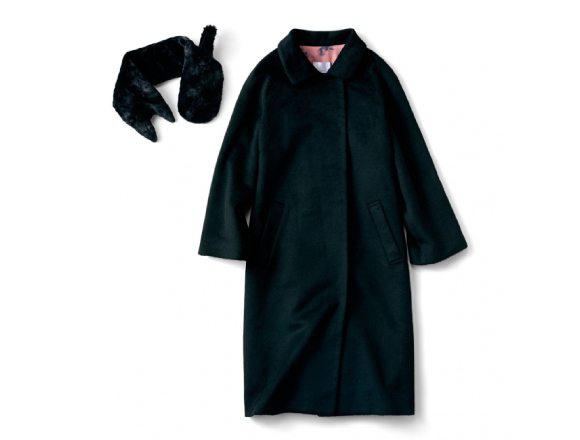 The coat resembles a cocoon silhouette coat, giving it a simple and not-too-sweet appearance. At a glance, you will notice the cat-patterned lining ♥ The coat also comes with a fluffy cat tippet to wrap around your neck! Chic knitwear for adults — a thick cat design jumper on top of a skirt put together to make a docking dress — one item of clothing with an exquisite design made to define perfection! 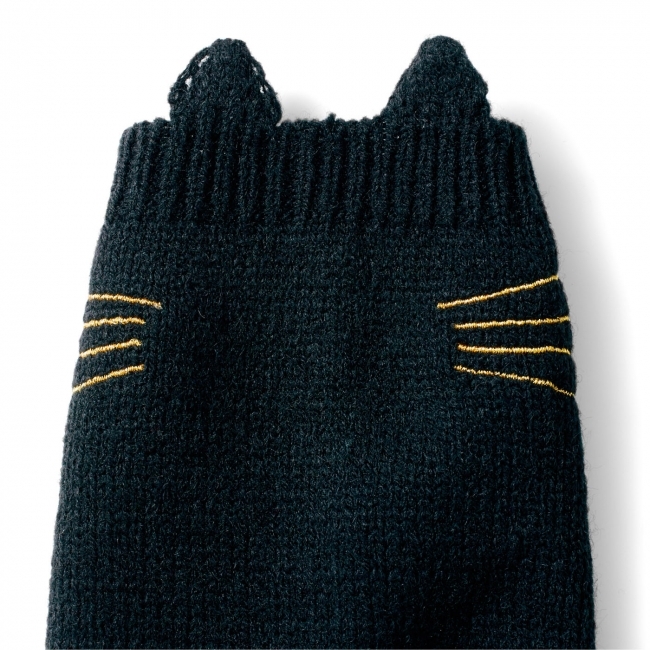 This elegant outfit is decorated with a noble collar, and the cuffs are decorated with cat whiskers and ears! The top layer of the outfit can be removed and worn separately, which looks great in a casual setting! The deadline to order these two items of clothing is Monday 5th December. Once ordered, the clothing will delivered from early November 〜 mid-December. A portion of the money will go towards organisations that support the protection and sheltering of animals without owners, actively search for owners, work towards the prevention of excess breeding of stray cats, and protect animals during times of disaster. Enjoy the black cat style and become the cool, sophisticated woman with a hint of cute kitten! ■ Related article: Forget ghouls and ghosts and dress up as a cute “Kuroneko” for Halloween this year!